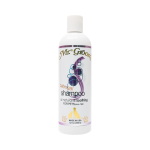 Categories: Dog Shampoo, Featured, Shampoo. 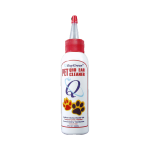 Tags: Dog Shampoo Hypoallergenic, Hypoallergenic dog shampoo, protein shampoo for dogs, tearless dog shampoo. 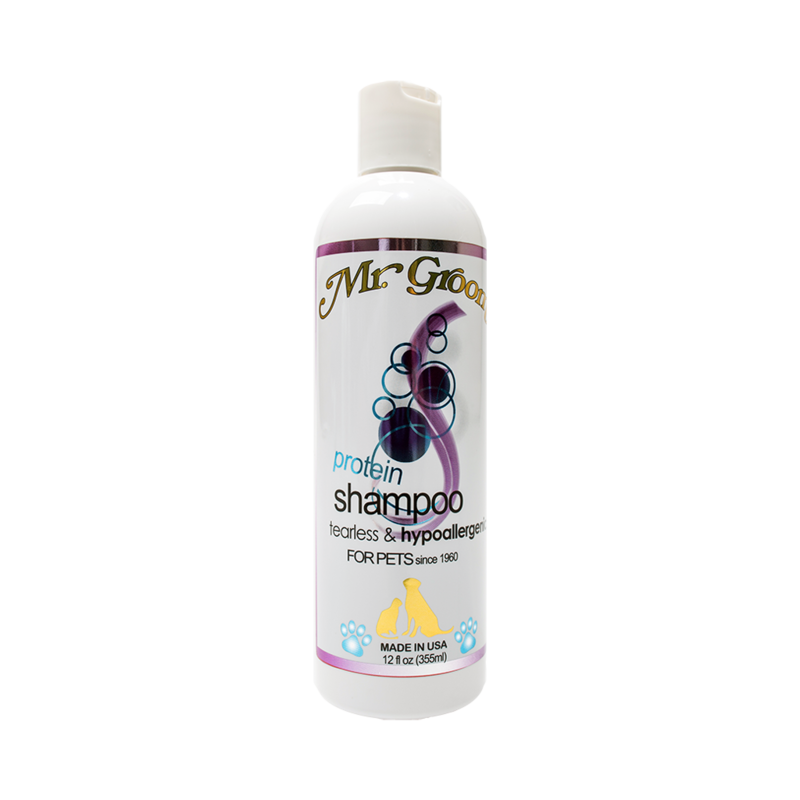 Dog Shampoo Hypoallergenic Mr Groom Protein Shampoo is the ultimate cleansing and conditioning product for all types of coats that adds essential proteins to help rebuild and add body to thin, limp and damaged coats. Protects against dryness and makes the coat manageable. 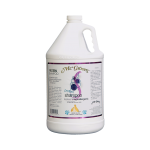 Hypoallergenic dog shampoo and tearless dog shampoo formula makes grooming easy for all! Soft baby powder scent. Thoroughly rinse pet with water. 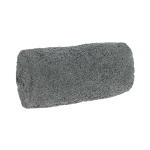 A second application will add luster to the coat. 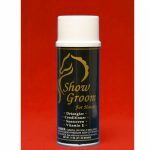 For extra conditioning, use Mr. Groom No-Snarl Conditioner.